It automatically replaces the existing differences between two language varieties of the same language. By perfoming only the necessary changes, AltLang reliably adapts content from one variety to another in seconds. 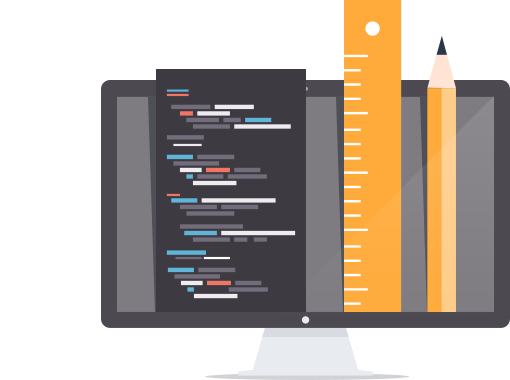 The main phenomena covered by AltLang include vocabulary, syntax, spelling, style (i.e. different use of punctuation, dates and hour formats, etc.) as well as other socio-linguistic differences. Which languages does AltLang support? New language variety pairs coming soon! Which formats does AltLang support? How do I work with AltLang? 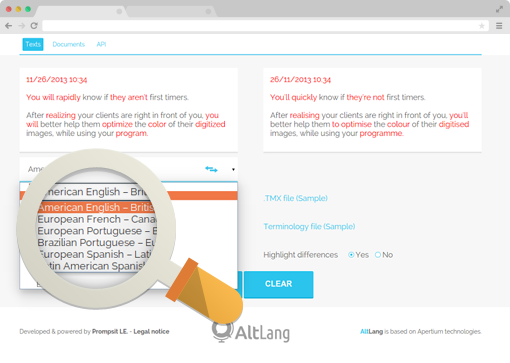 Upload your documents and compressed files to AltLang’s application and download them in different varieties in just one click. 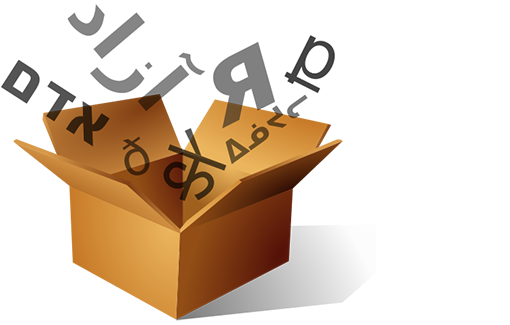 You may use your own translation memories or glossaries. AltLang Basic ‘With my current volume, I found everything I need to manage variants in the AltLang’s application’. AltLang Premium ‘Premium functionalities bring added value to my company and I don’t want volume restrictions. AltLang’s application is great but I’m also interested in the API’. Which is the technology behind? AltLang is based on the Apertium platform technology (www.apertium.org) which was originally designed to automatically translate between closely related language pairs. Thus its suitability for language variety generation. What do I get from customisation services? Find out now how to implement it into your business workflow and chose the Plan that best suits your needs. Enjoy now your 30-day Free Trial.